Rental property owners/landlords: Have a current or approaching vacancy? 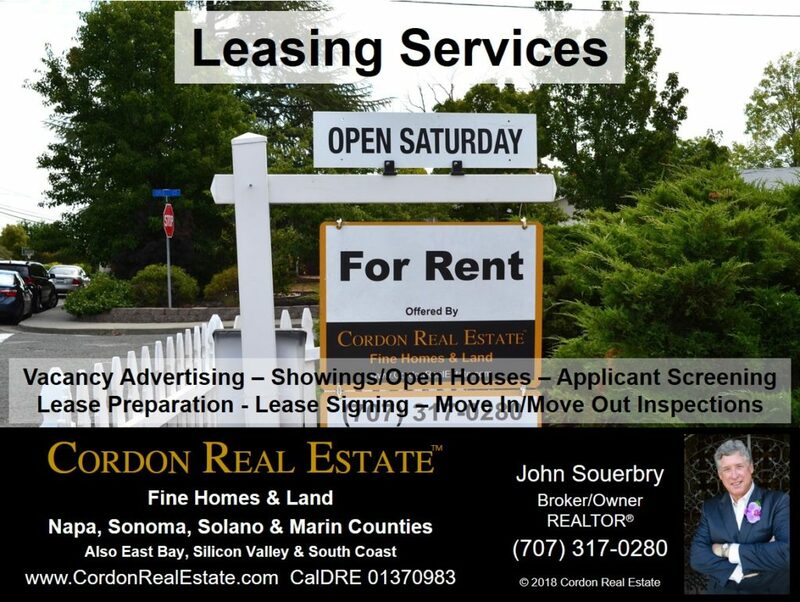 We’ll fill your vacancy by advertising the property, showing the property to potential tenants, screening applicants and conducting the move-in inspection. Please take a minute to tell us about your property and we’ll send you a written proposal. What type of property needs to be leased? If multi-family, which unit(s) need to be leased? Vacancy status of property to be leased? Vacant soon - when will property be available for new tenants to move in? Do you require services in addition to leasing? Submitting this form provides Cordon Real Estate with permission to contact you via email or phone to follow up on your request for leasing your rental property.